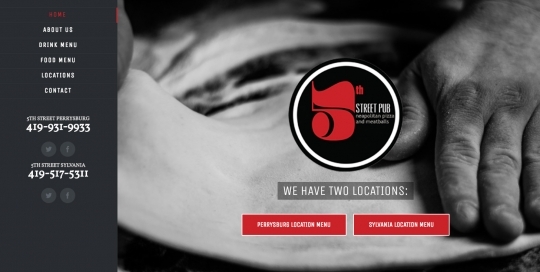 Web Development – Turner Custom Design, Inc.
Website redesign and launch for 5th Street Pub Perrysburg & Sylvania. 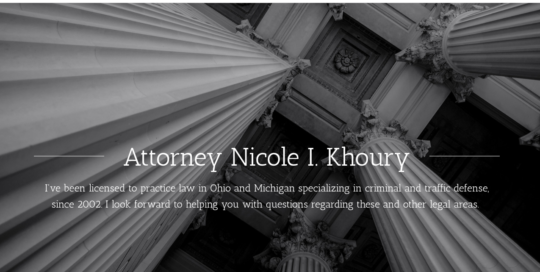 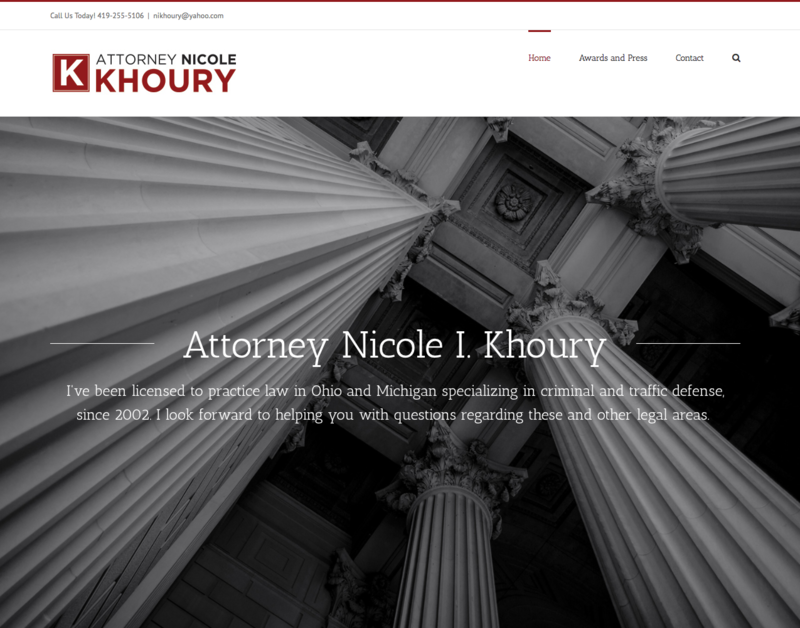 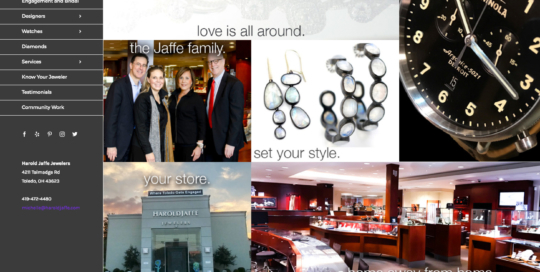 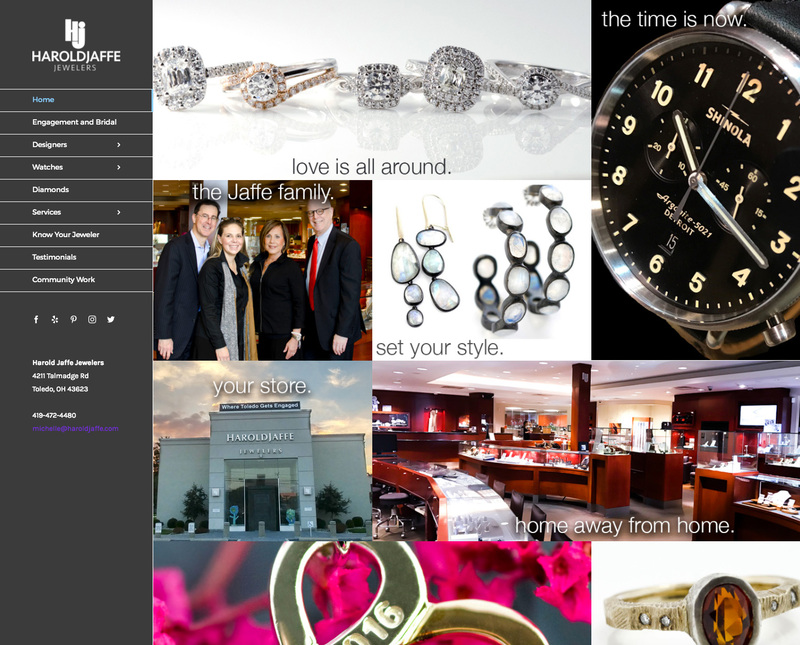 Complete site redesign and update. 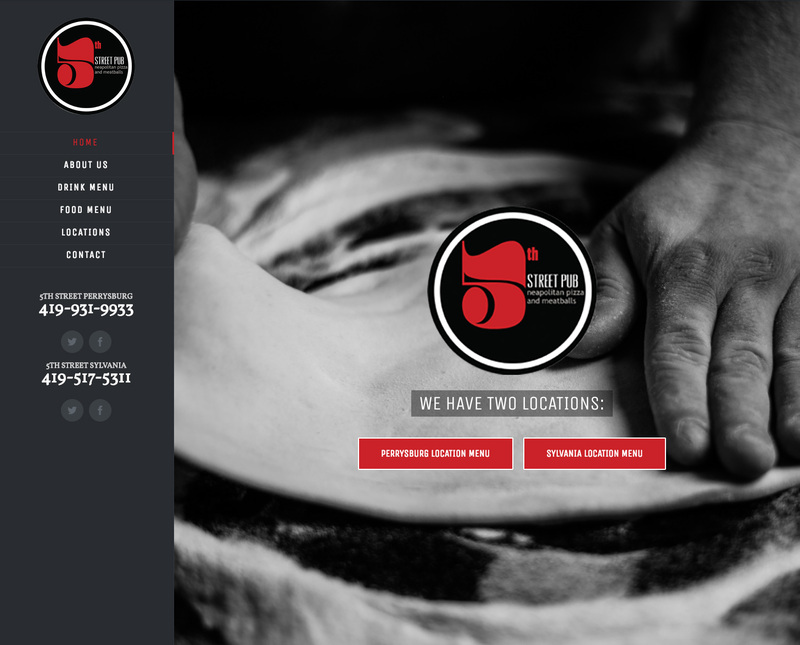 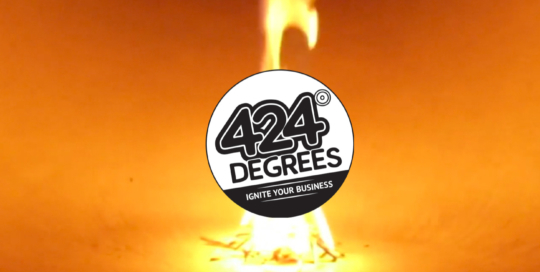 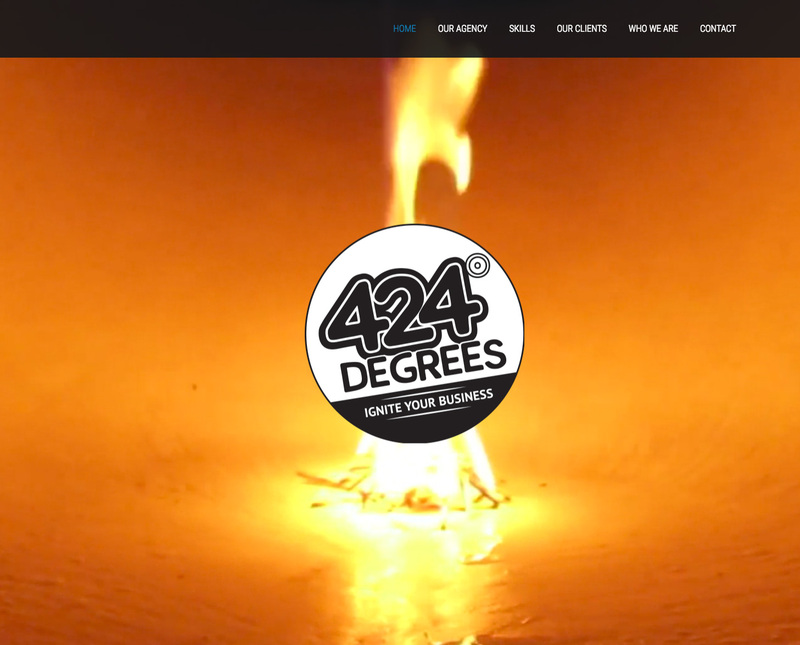 424 Degrees, we design a logo and website to showcase there work. 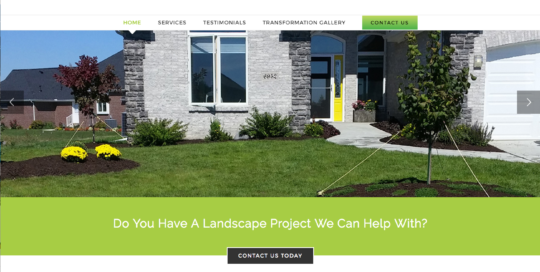 Dream Green Landscape and Design, we design a logo and website to showcase there work. 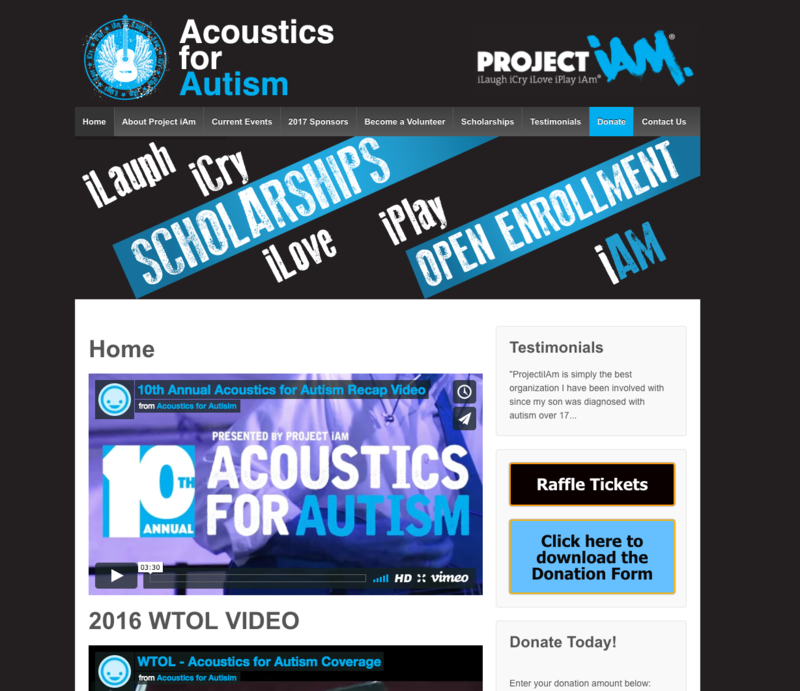 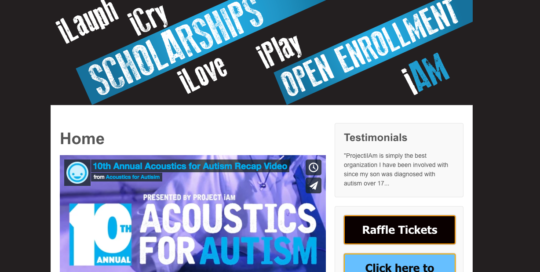 We redesign and reorganized Acoustics for Austin / ProjectiAM website. 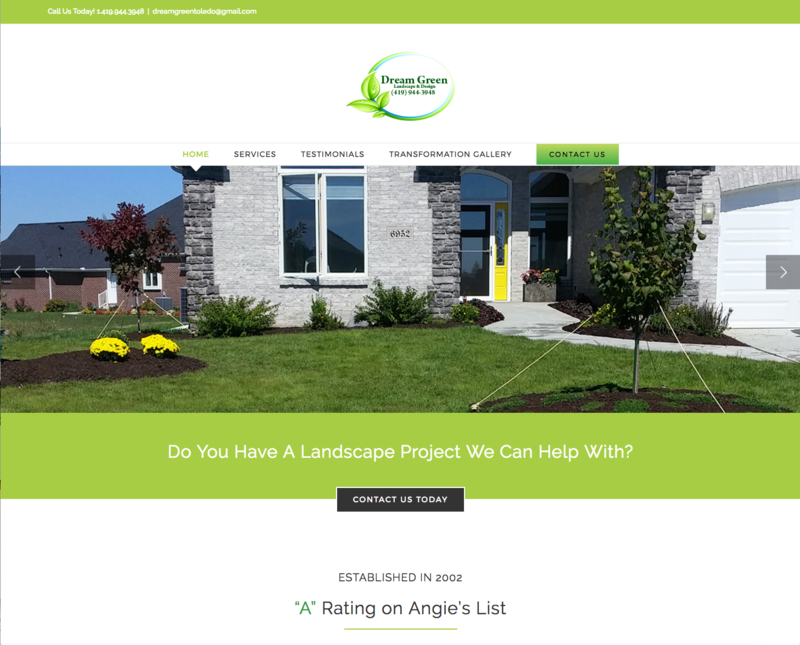 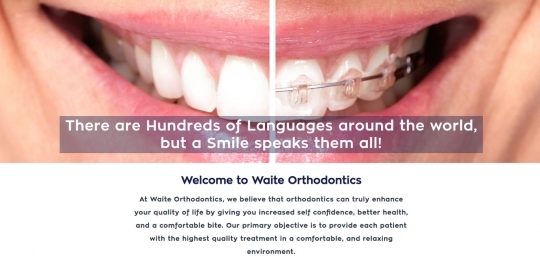 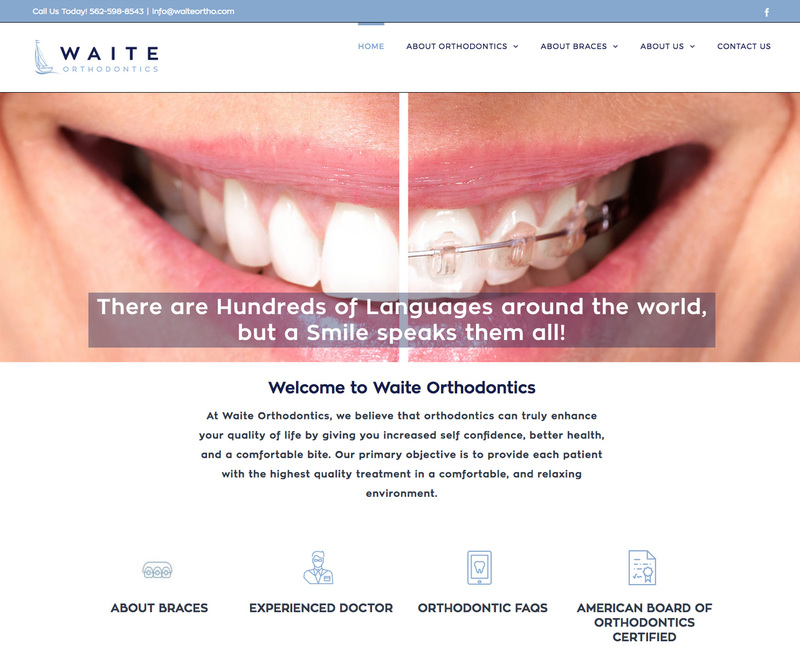 We developed a functional logo and rebranded the website for this customer.